For over 30 years, our law firm has specialized exclusively in immigration and naturalization law. 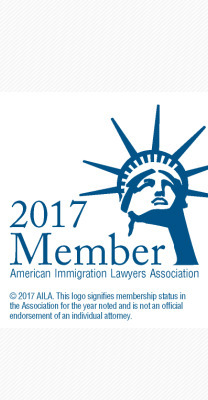 Our vast experience in employment- and family-based immigration legal issues, our impeccable ethical standards, and our commitment to prompt and personal service to both companies and individuals has earned our office an excellent reputation, both with our clients and with government agencies. Please explore our site. We are not what you expect!